Dubai: WhatsApp users in UAE are being warned of a new attempt to hijack their accounts. 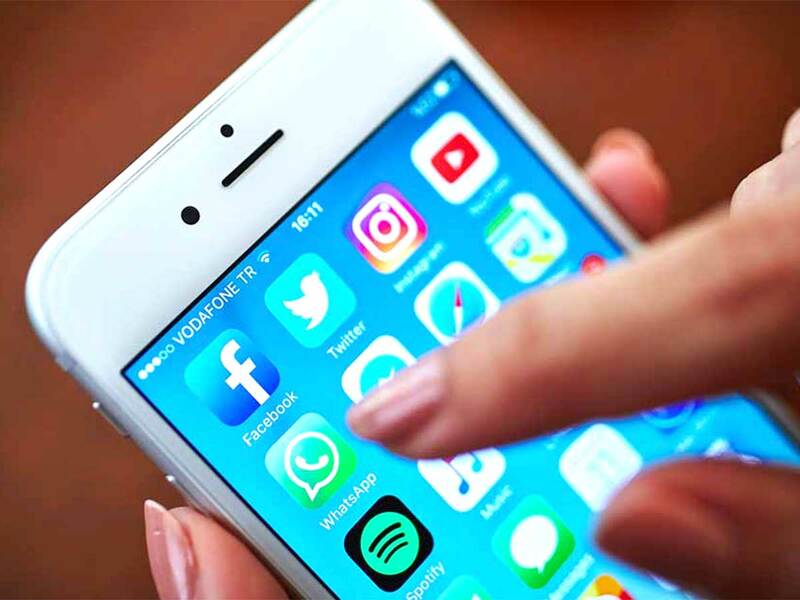 The UAE Telecommunications Regulatory Authority (TRA) has issued an advisory that subscribers to the popular app risk getting their accounts hacked through a code verification message purportedly sent by WhatsApp. The fake message looks similar to the standard authentication text sent out to a new user when registering on the messaging platform. However, it tricks a user into clicking malicious links to validate the device. “Your WhatsApp code: 842-047. You can also tap on this link to verify your phone…,” the message reads. The user is then asked to enter the mobile phone number and a six-digit code. Once the code is sent, the user is given the option to tap on another link to complete the verification process. “Beware of this message, it may result in hacking your WhatsApp account,” the telecom regulatory authority warned on Twitter. Security experts had earlier advised users to be wary of opening attached files and links in messages as they can be harmful and enable hackers to access their account, read their message history and see their photos. Should your account get hacked, the TRA said you should remove and reinstall the instant messaging app in different times of the day. Users are also advised to alert their contacts that their accounts have been compromised. “Inform relatives and friends about the hacking and urge them not to respond to any messages coming from your number on WhatsApp,” the TRA said. Users can also opt to have their account deactivated and this can be done by sending an email to WhatsApp’s technical support team (Support@whatsapp.com). In the email , mention the following text: “Lost/Stolen: Please deactivate my account” and provide your phone number in the following format : +9715xxxxxx. This might be time-consuming to do, but if you think a hacker is still snooping on you, remove and reinstall WhatsApp everyday. 1. Touch and hold the WhatsApp icon on the home screen until the icons start to wiggle. 2. Tap the x in the corner of the WhatsApp icon. 3. Tap “delete” to remove the application and all of its data. 4. Press the home button. 5. Re-download WhatsApp from the app store. US trade commission to make an example of Zuckerberg?